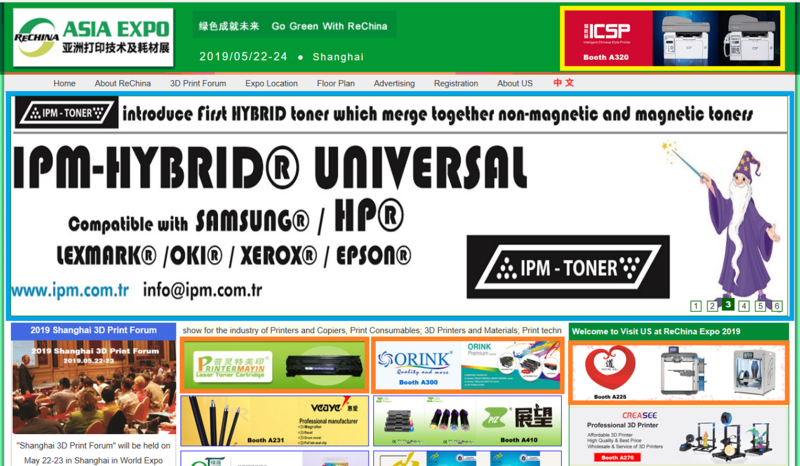 RePrint is an international magazine in Chinese and English for printers, copiers and imaging supplies. 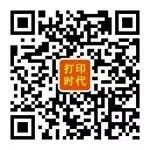 Debut in 2009, RePrint has become one of the largest industry media, distributing industry news and trade info worldwide. 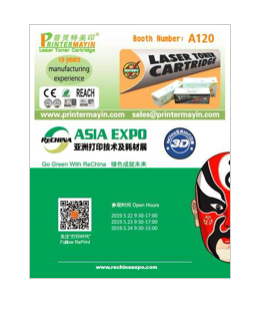 Held annually in Shanghai since 2004, ReChina Expo is a key trade show in the printers and consumables industry. ReChina Expo is well acknowledged by worldwide suppliers and buyers for its large scale, industry focus and internationalized features. 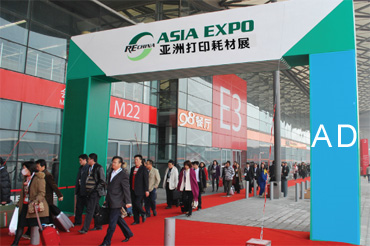 ReChina Expo is "Shanghai Excellent International Trade Show". 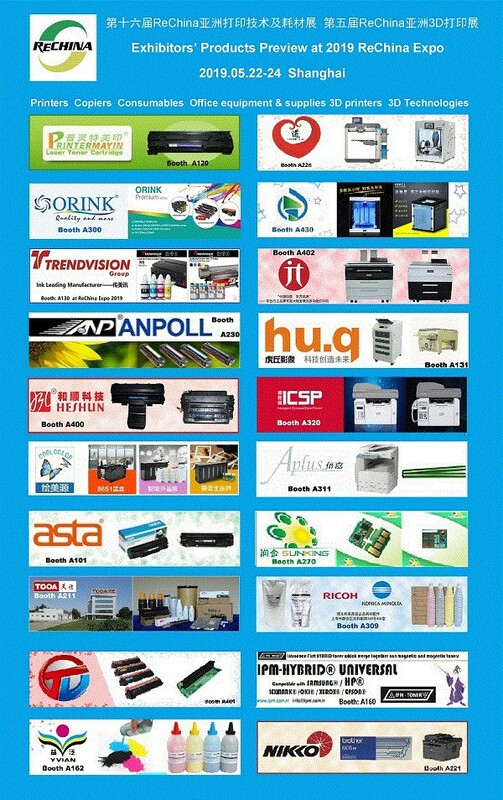 ReChina Corporation is a member of Shanghai Convention and Exhibition Association. Shanghai, with its population of 24 million, is the biggest and most developed city in China. 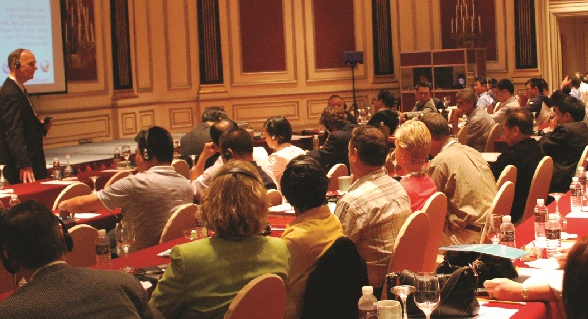 Shanghai attracts millions of businessmen and travelers every year, delivering lots of opportunities and fun.